Hello, I am trying to add the site to Google. 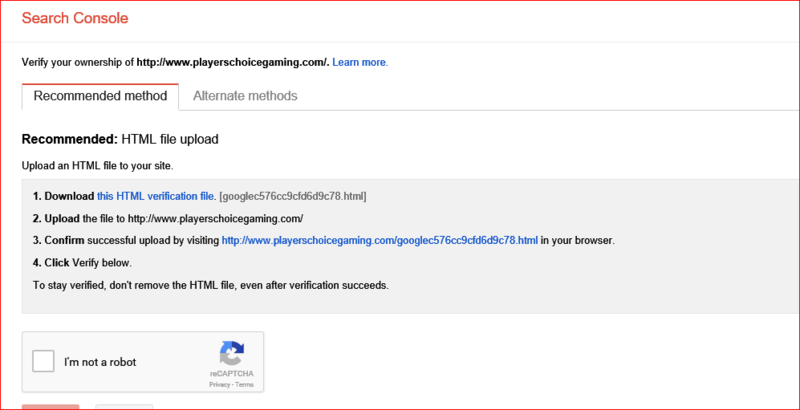 It gives a small file to add to the site for verification however I dont find the spot I can, in the admin panel. Where am I missing it? Thank you very much for your time & assistance. Are you trying to make your website search-able through Google? can you show us what you have gotten from them? I wont ever forget the faith you had in me, or the trust, respect, kindness, and most of all, your Friendship. This community is based on those beliefs and morals that made you who you are and will make Us who we are as well. This is for you Eli, we can make a difference. You might want to edit the template for this, just go to Admin Panel > Menu > Edit Template.